Traveling to Alaska is often a life-changing experience; don’t miss an exciting excursion or skimp on the must-sees because of a tight budget. 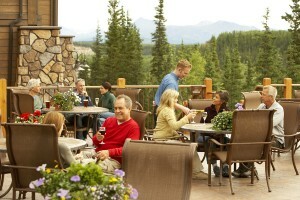 Let Princess Lodges make some room in your travel budget with summer specials on lodging and rail travel. Book your trip now to experience the finest in luxury accommodations that Alaska has to offer without breaking the bank. Traveling Alaska by rail is one of the greatest ways to see the state; and to make a trip on the train more affordable, we’re now offering a 25 percent discount. 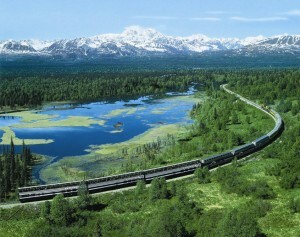 From the beautiful Alaska coast along the Kenai Peninsula to one of America’s most prized national parks, Princess Rail packages can take you to parts of the remote wilderness that are inaccessible by road. 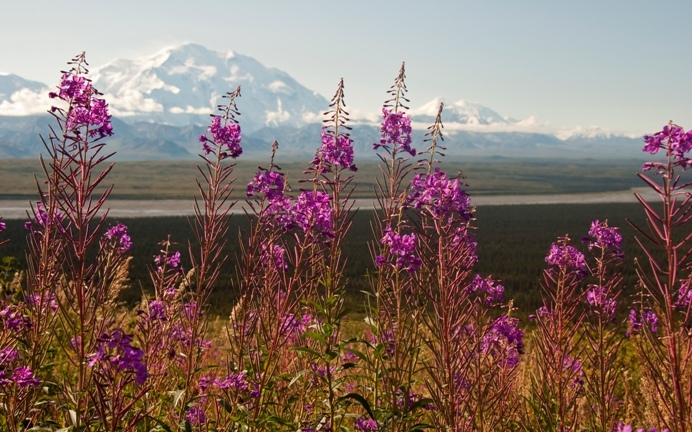 Depart from Anchorage or Fairbanks and stay at one of our two lodges inside Denali National Park and Preserve — Denali Princess Wilderness Lodge or Mt.McKinley Princess Wilderness Lodge. With our summer specials, you don’t have to spend a fortune to enjoy a relaxing trip aboard our glass-domed luxury railcars. Whether you travel by train or motorcoach, you’ll need somewhere to rest your head at night. Experience luxury accommodations on an economy budget when you book now and receive 50 percent off a second night at the Denali Princess Wilderness Lodge, the Mt.McKinley Princess Wilderness Lodge or the Copper River Princess Wilderness Lodge. All three lodges will stun you with their exceptional amenities, top-notch accommodations and awe-inspiring views. What will you do with the money you save on your Princess Alaska vacation? If your travels lead you to Denali, take advantage of the long hours of daylight and choose from the many activities at our Denali Princess Wilderness Lodge. 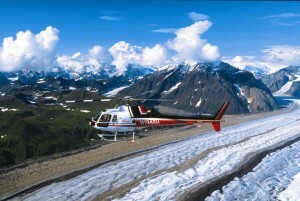 Whether you decide to see Denali by Denali by helicopter, journey deep into Denali National Park or hop on a speedy jet boat; with a little extra cash in your pocket, you will have the flexibility to choose for yourself. If you prefer to stay at the Mt. McKinley Princess Wilderness Lodge, you can relax by enjoying one of the various wilderness walking trails right in your backyard or head out on a zipline adventure. If you’re a guest at the Copper River Princess Wilderness Lodge, you can go rafting on the Copper River or visit the abandoned Kennecott Mines. Go farther, stay longer and have more fun with our discounts and specials. Make plans to combine your Alaska vacation with savings and book today.